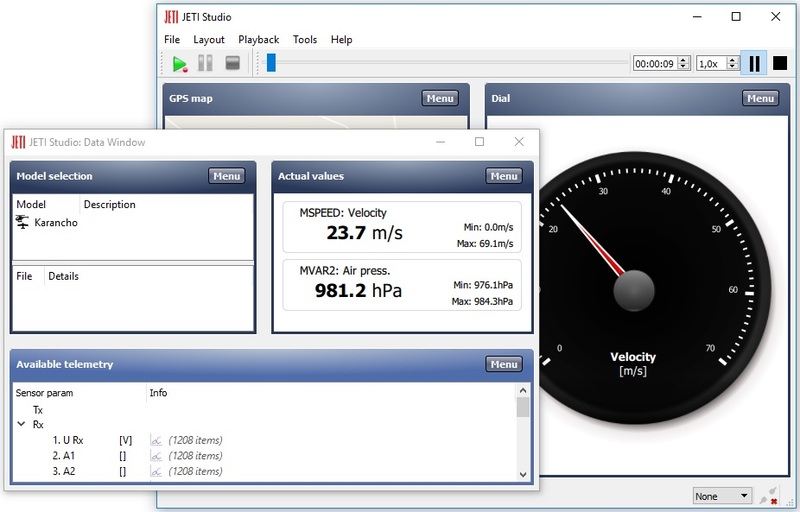 Newest Jeti Studio Update – Now Available! – Added support for custom app repositories. 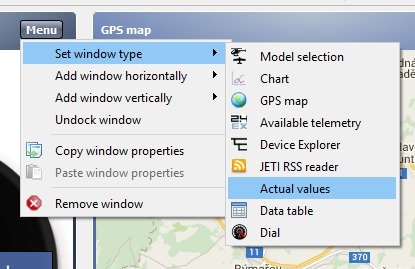 – Sensor units in the “Available Telemetry” window have been moved to a separate column. – Added option to change sensor units in the “Available Telemetry” window. – Log files imported from the MGPS sensor now use increased precision of the GPS trace. – Log files imported from the MGPS sensor now contain also information about speed and direction. NEXT POST Next post: Nothing Better Than A Day At The Field!